I strongly recommend listening to the audio since bellow is only a brief summary of what is covered on the audio. 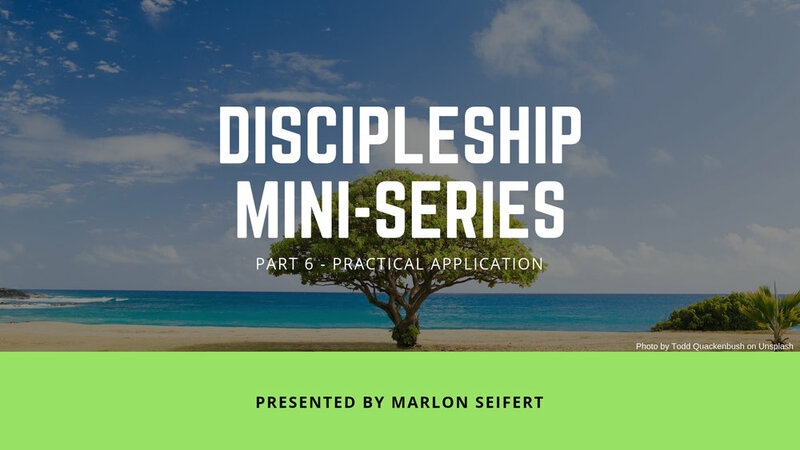 Also the text bellow is taken from my post on Being a Disciple. I have broken that post down into 6 mini-posts where the focus is on the audio content. What does it mean to live in the kingdom of God? Call your enemy, offer forgiveness. This will be the future, in heaven, no enemies, so start to make peace now. Give people around you a glimpse of what the kingdom of heaven will be like. Love your wife, love your kids. Make sure they know beyond the shadow of a doubt that they are loved! Give for the benefit of another, without expecting anything in return. Just to show them what the kingdom of God will be like when Jesus returns. The kingdom of heaven starts small, like a seed planted in your heart that becomes a huge tree. It grows and takes over your life and provides shelter for those around you. Kingdom living makes you a light wherever you go, it makes you salt (Matthew 5:13-14), it makes people want to be near you, it also causes people to hate you (John 15:18-25). When you approach others to bless them please don’t have an agenda. Simply give them a glimpse of the kingdom of heaven. Jesus often healed and said nothing afterward. Jesus did a lot of teaching, and people came to listen to Him, but listening to Him was not a prerequisite to receiving healing. People will ask and they will listen when they are ready because they are hungry for it. Not because you forced it upon them. Live like Jesus lived, give others a glimpse of what heaven will be like.